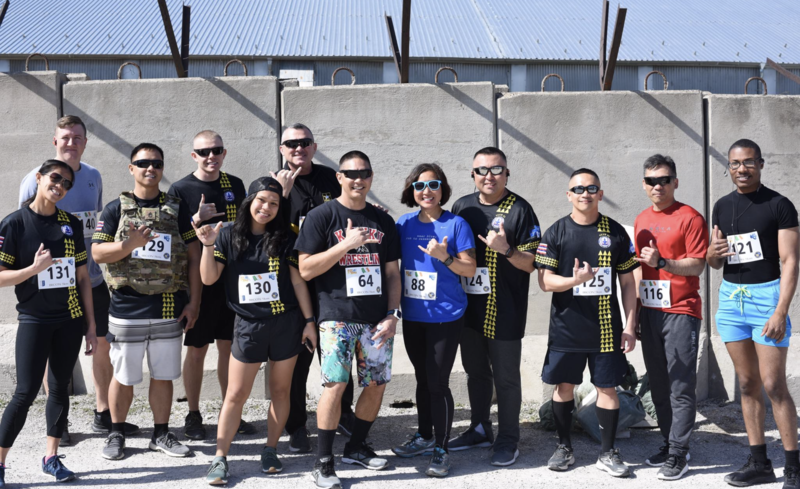 More than 140 Kosovo Force (KFOR) Soldiers participated in a 5k run/walk hosted by the KFOR Irish Contingent at Camp Bondsteel March 10, 2019. Runners were delighted with great weather and a challenging route. Congratulations to all participants for completing this 5k run! This type of event improves the overall comradery between the multi-national force. All entree fees and donations were collected and given to the Blind Association of Pristina Kosovo.